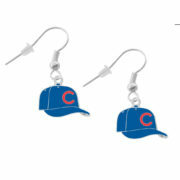 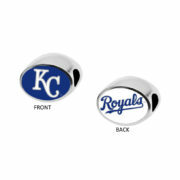 Chicago Cubs Cap Earrings - Pierced $9.99 ea. 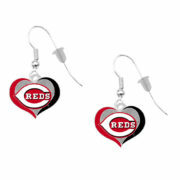 Cincinnati Reds Swirl Heart Earrings - Pierced $11.99 ea. 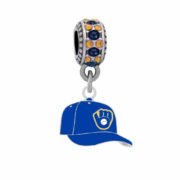 Milwaukee Brewers Cap Charm $17.99 ea. 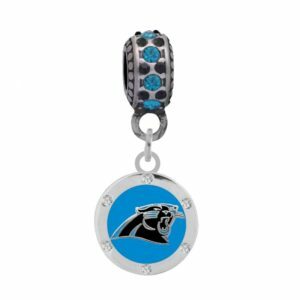 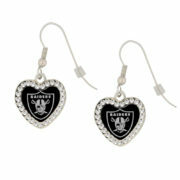 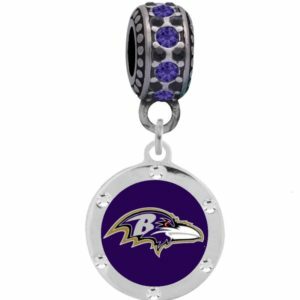 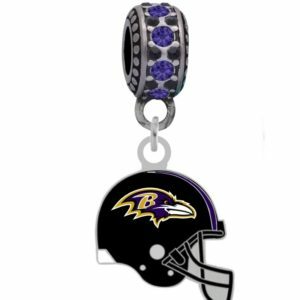 Oakland Raiders Crystal Heart Earrings - Pierced $14.99 ea.